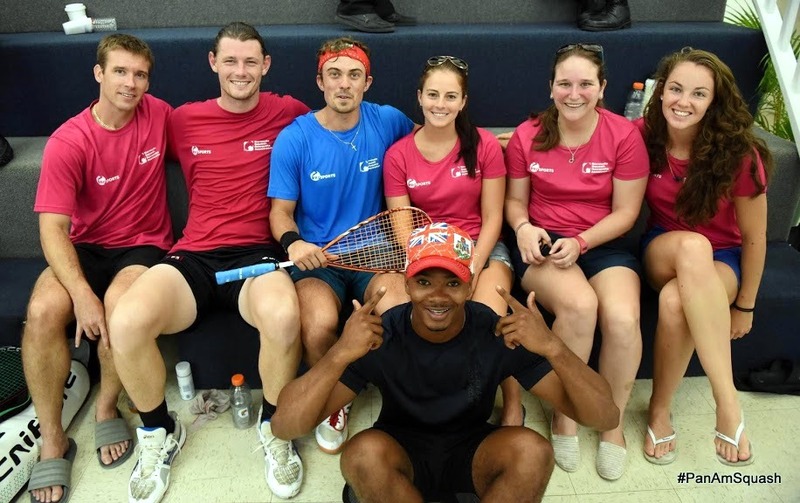 Bermuda team members were back in action in the Pan American Squash Championships going on in the Cayman Islands. The Bermuda Ladies defeated Guatemala 2 – 1 in their match up. Bermuda fell behind 1 – 0 when Emma Keane went down 11-3, 11-2, 11-1 to Winifer Bonilla, Laura Robinson would level the match at 1 – 1 when she defeated Maria Fernanda Pinot 11-6, 5-11, 11-13, 11-6, 11-7. The match would be decided with a third game with Alex Furtado defeating Dayana Cardona 8-11, 13-11, 15-13, 10-12, 11-9.